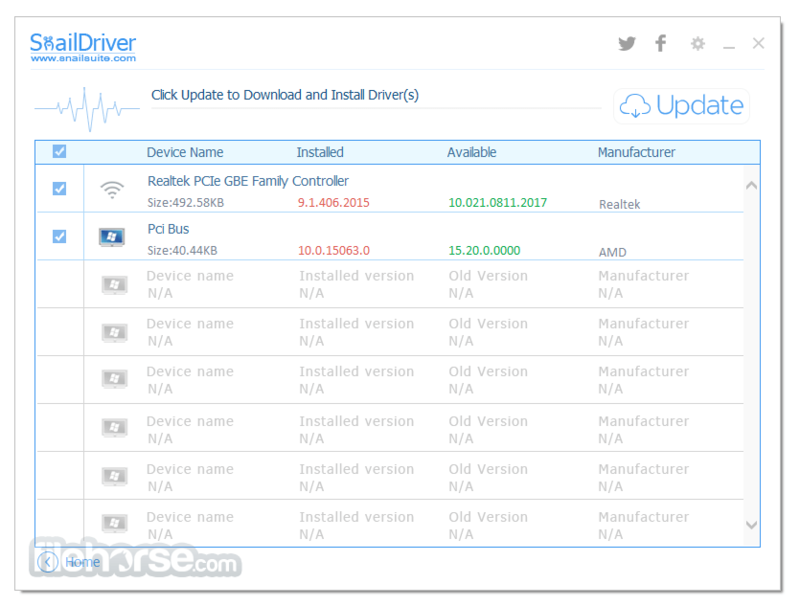 User-Friendly Free Windows PC Driver Updater by SnailDriver! 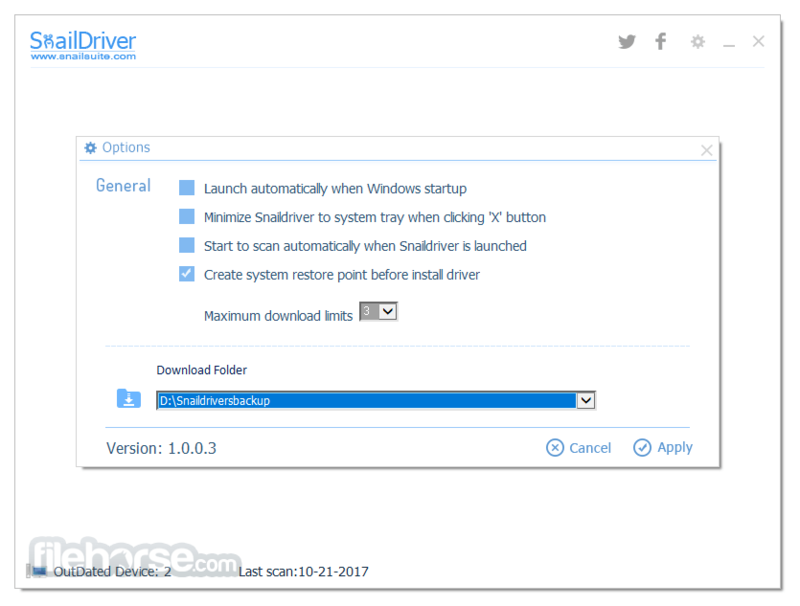 SnailDriver is a free desktop software which allows you to download, to update and to install Windows drivers automatically with one click. 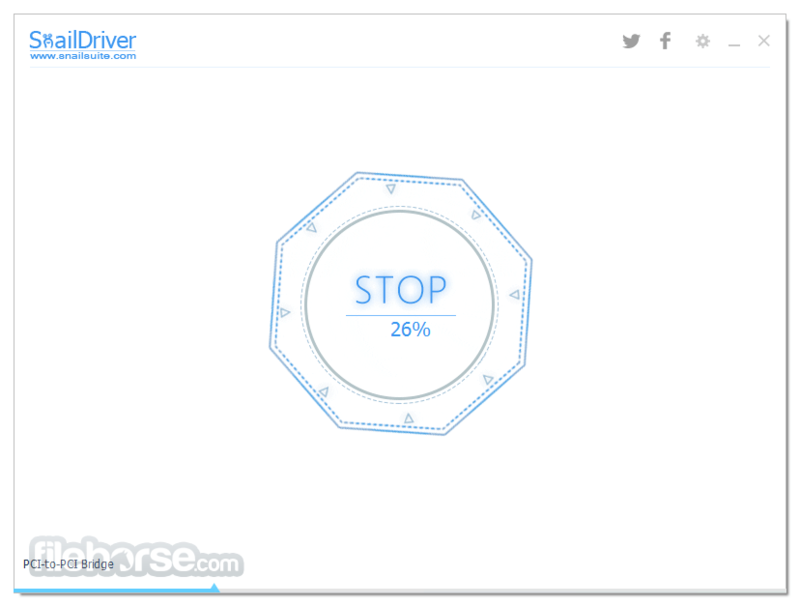 SnailDriver is a free drivers updater designed specially for laptop, notebook (smaller and more responsive) which has been installed Windows 7/8/8.1/10 (32-bit, 64-bit), you can run it on your PC as well. 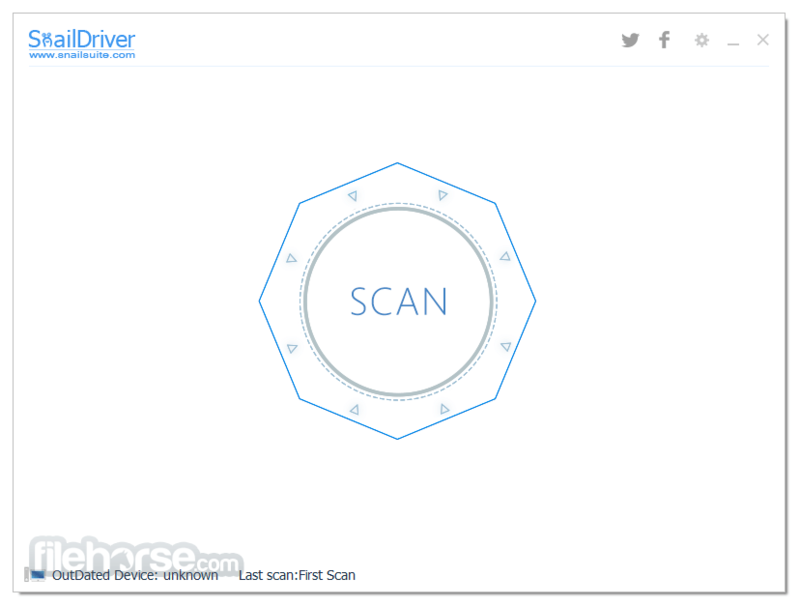 Comparing with the old version SnailDriver 1.0, it gets many welcome changes, including re-writing all codes for scanning module and driver-matching module.